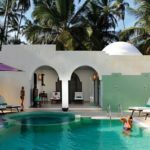 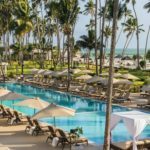 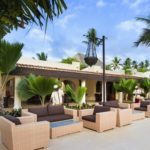 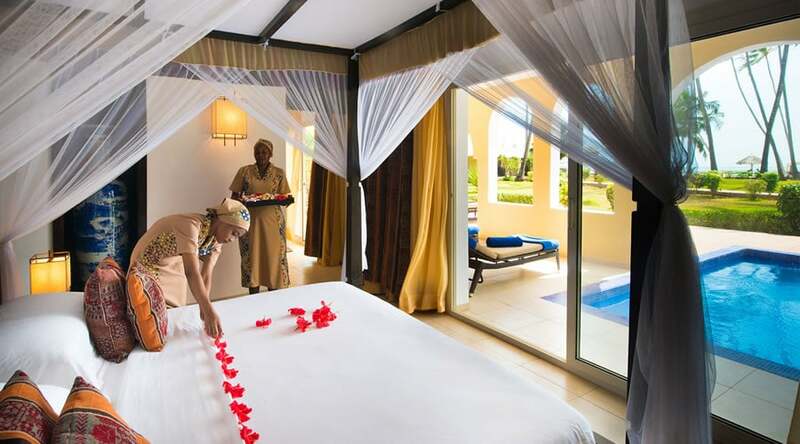 There are many multi centre honeymoon packages but none comes close to a Kenya – Zanzibar Honeymoon combo. 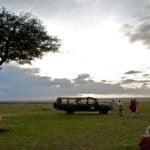 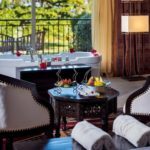 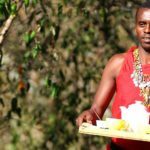 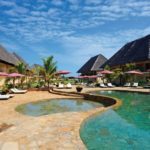 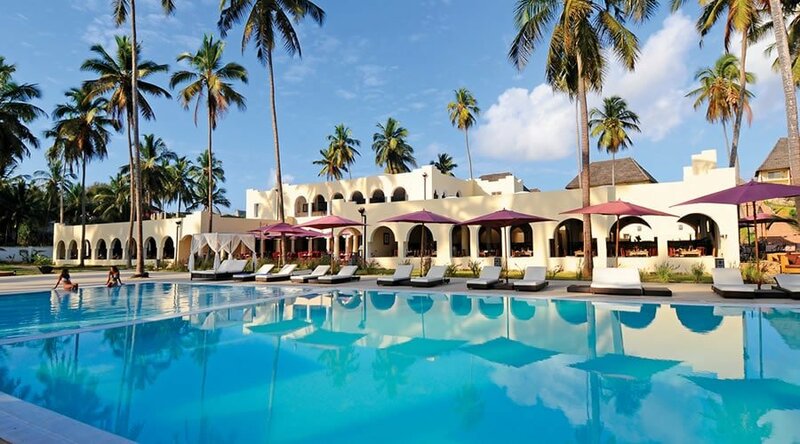 This exciting honeymoon combo will allow you to soak up the best of the Kenyan wild side and Zanzibar,home to beautiful virgin white-sand beaches with sapphire waters. 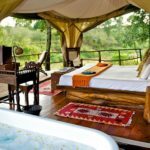 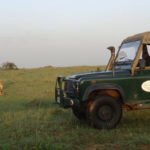 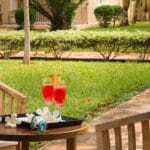 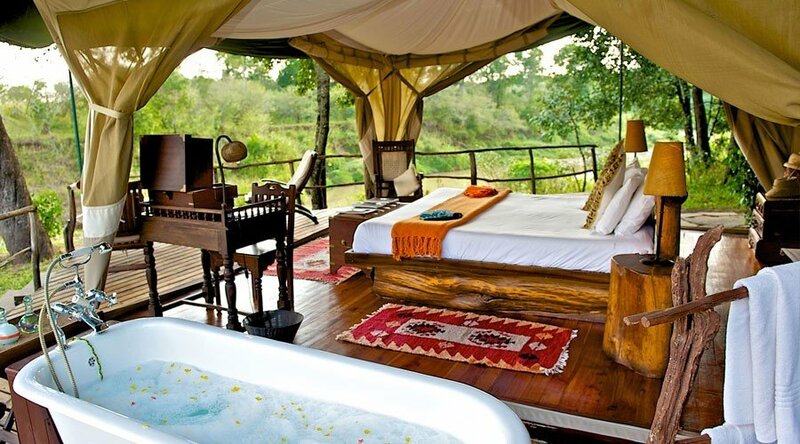 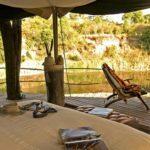 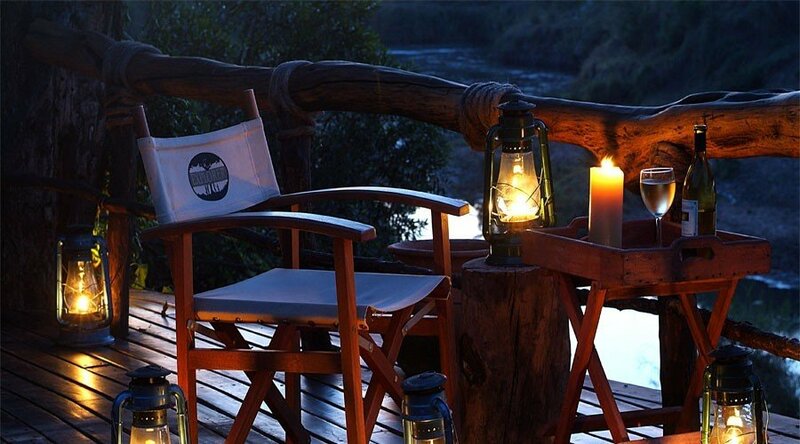 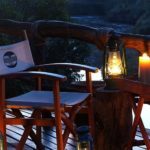 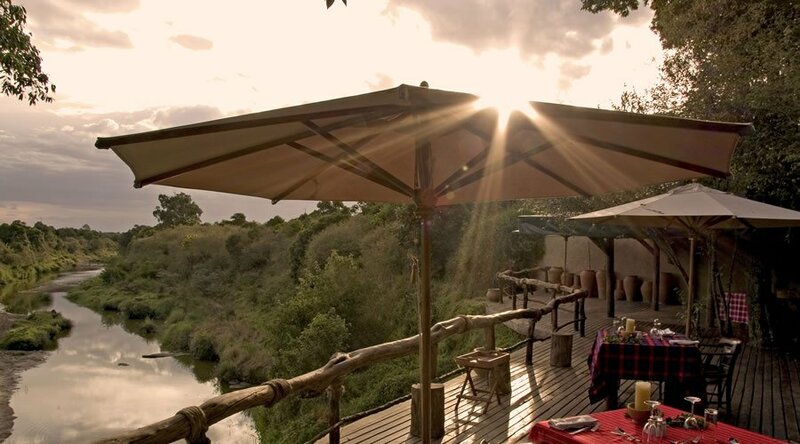 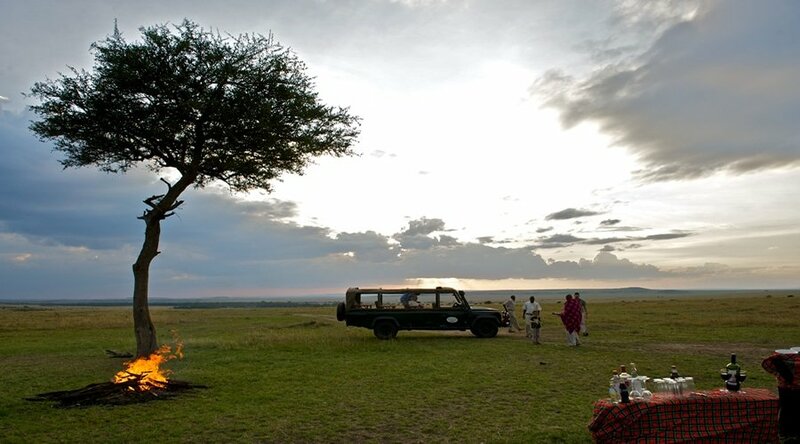 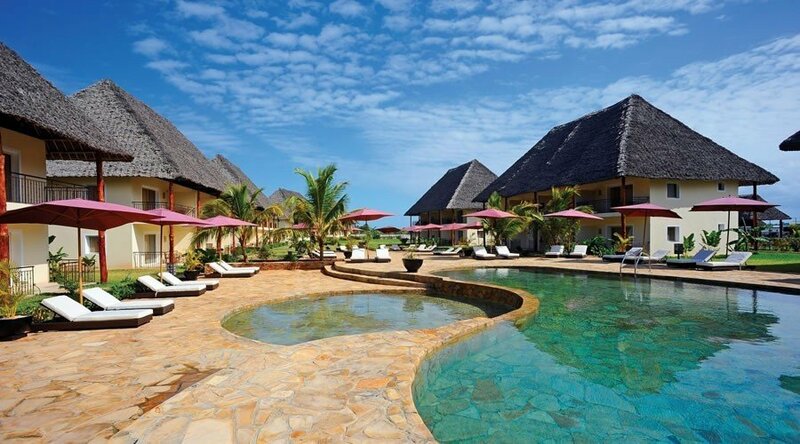 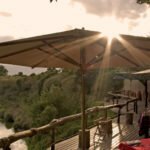 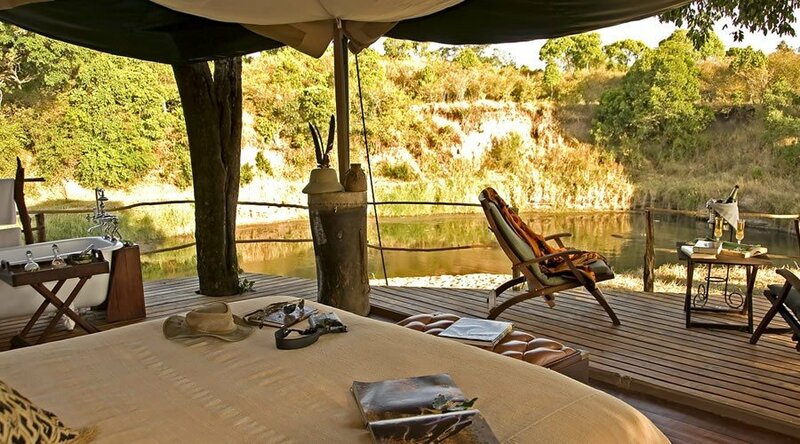 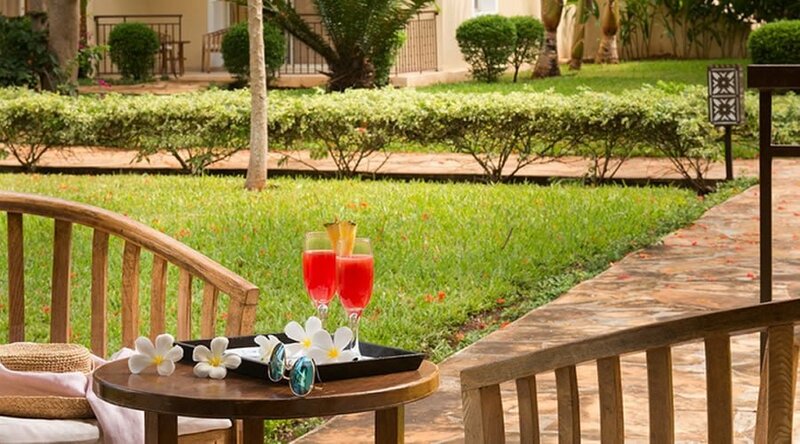 This Kenya and Zanzibar safari honeymoon package sets the perfect back drop for romance. 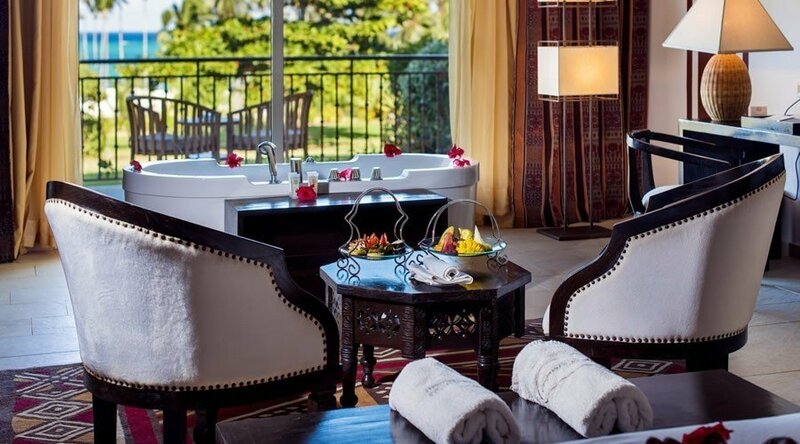 With the large pools, tennis court, games room and a spa, you can relax in a new way every day. 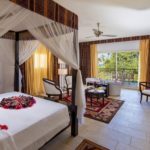 Fill your honeymoon days with your lover with refreshing water sports and new experiences; learn to kitesurf, dive on the reefs or swim with dolphins. 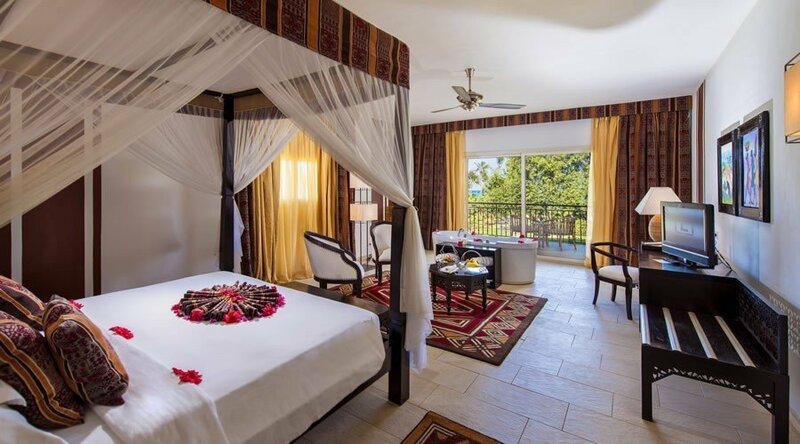 Fall asleep with the hush of the sea breeze to dream of another exciting new day in your Zanzibar honeymoon. 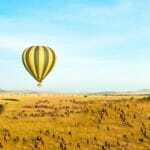 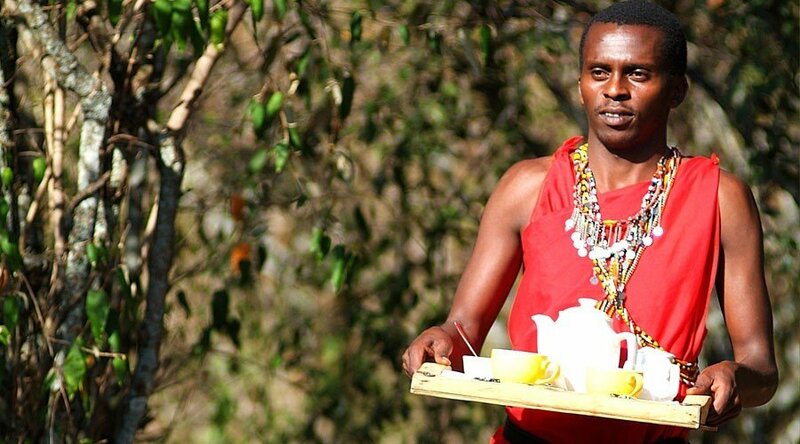 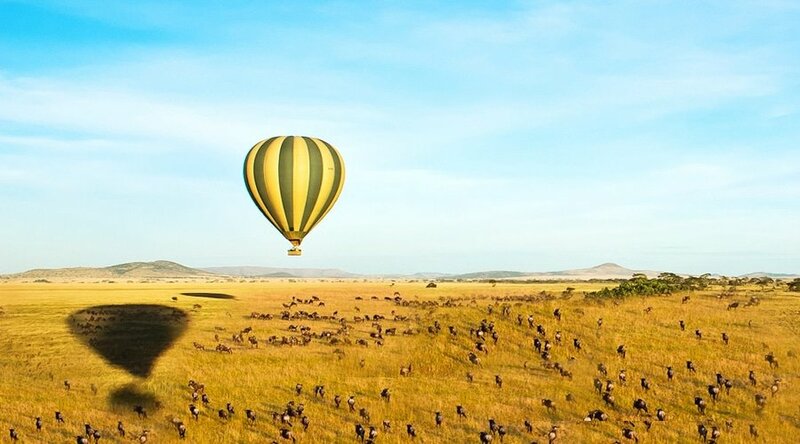 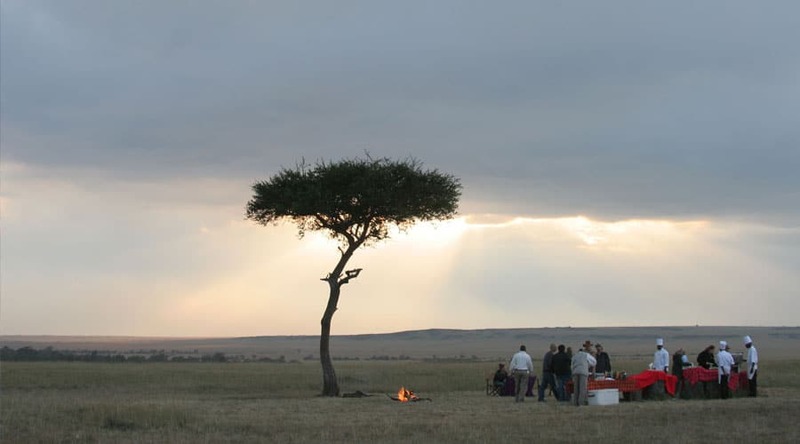 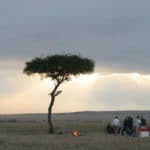 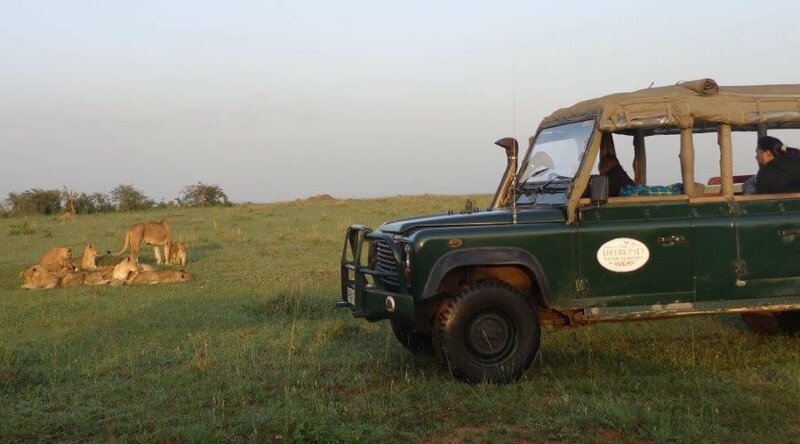 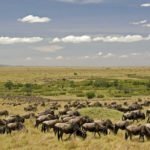 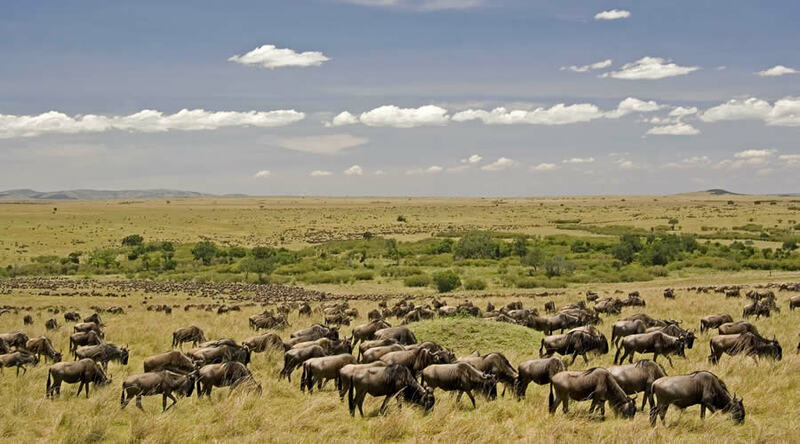 After the 3 Nights in the Masai Mara, you will fly back to Nairobi to catch a flight to Zanzibar. 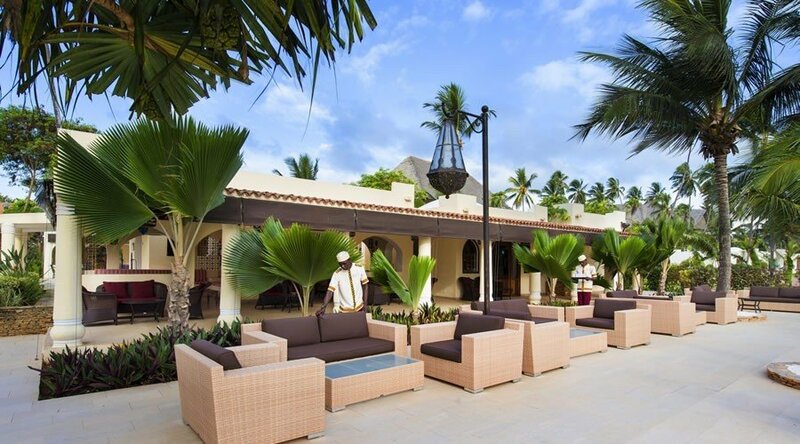 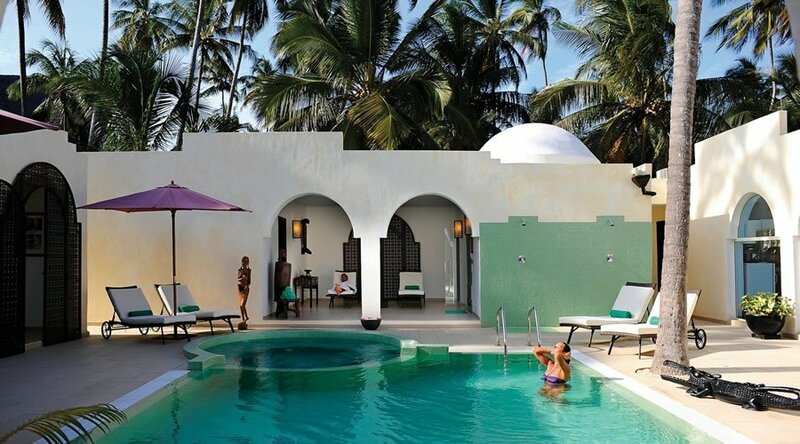 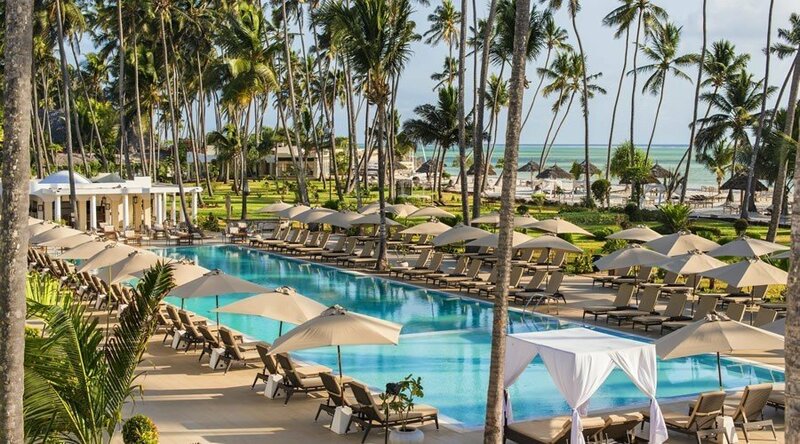 You will have 5 Nights of pure bliss in Zanzibar. 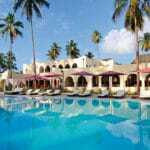 Water Sports and Excursions in Zanzibar.